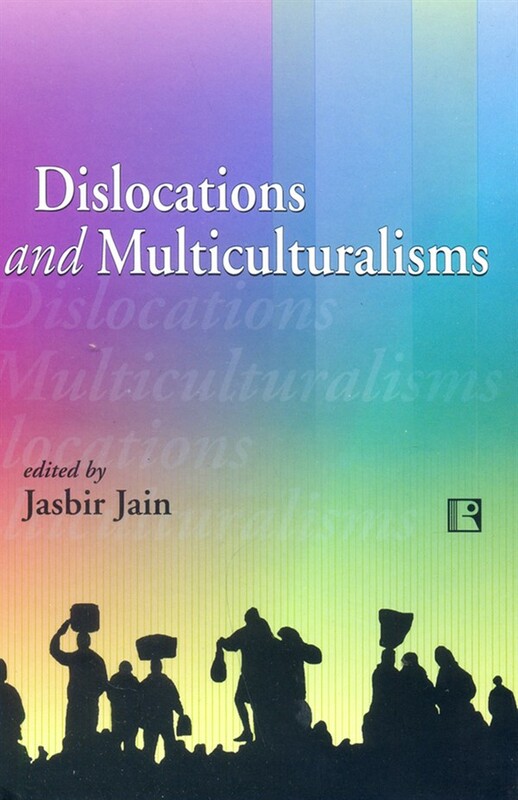 "Dislocations and Multiculturalisms seeks to address the most ancient problems of human society as well as the greatest challenges of our times: problems which nag at us and confront us in our everyday world as the contest for space amongst warring opposing forces sharpens, and concepts like self, cultural memory, linearity and continuity, home and rootedness, alienation and belonging clamour for re-definitions. Twenty essays, two fictional pieces and a poem (dedication), which go to make this volume, dwell on the different aspects of these problems, such as socio-political, psycho-historical, aesthetic, philosophical and ontological. Working through comparative frameworks, postcoloniality, immigrant writing, and the historical forces of colonial rule are explored. The individual's right to assert independence and a nation's struggle for autonomy are threatened by the capitalistic forces, which ruthlessly ignore boundaries and play a game of power and seduction. How do we cope with these problems? Through self-introspection, political analysis, realisation of the enormity of the task, a new definition of our world? Well known writers and reputed critics bring the reader face to face with the hidden fears, desires and hopes which we all share across cultures and across time."